Major trends in copyright today. How to make copyright registration part of your workflow. The risks to weigh before posting your photos to social networks. What counts as “Fair Use”, plus major learnings from recent court cases. Copyright for motion and video. What it takes to bring an infringement case to court and ways to avoid it. 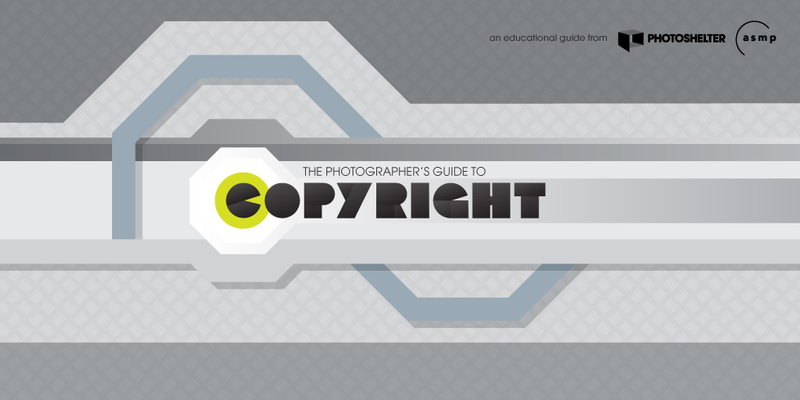 Also check out the guide for a long list of additional resources to learn more about copyright for photographers. This guide will be emailed to you as a PDF. We won’t sell or distribute your email address. It’s protected by genetically enhanced hummingbirds.